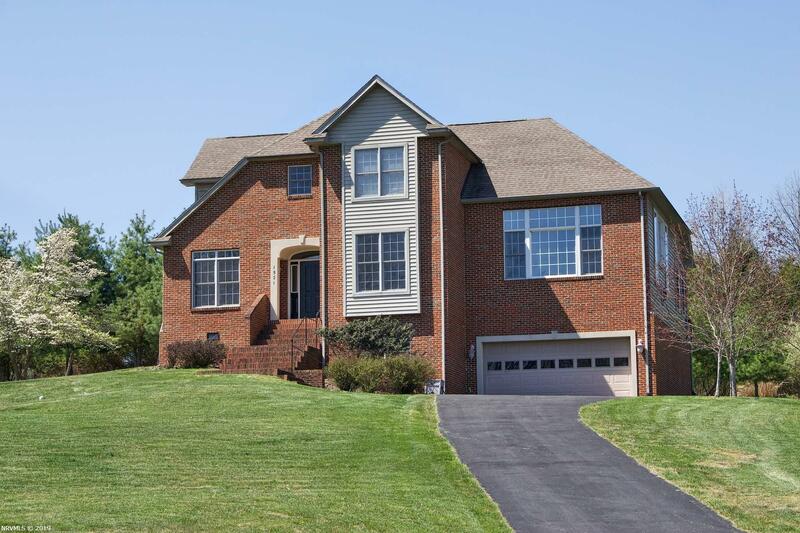 Beautiful custom built contemporary home in Shelor Farm Estates! 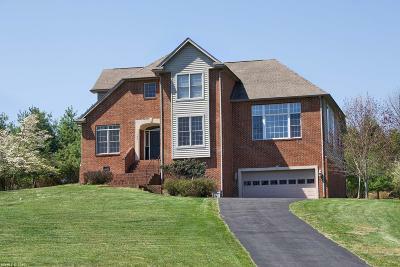 Located in a lovely Blacksburg neighborhood with scenic views all around! Less than 10 minutes to VT or to Corporate Research Center and walking trails near by. Open-concept floor plan with high-end features such as: soaring ceilings, granite countertops, gas fireplace, and designer light fixtures. Home was specifically sited with beautiful, tall windows to ensure broad sunlight in the spacious great room and dining room. Master suite on main floor has another cathedral ceiling, french door to deck plus double vanity and jacuzzi in attached bathroom. Great sunroom with 240v and skylights. Large garage with space for 2.5 cars + fantastic workshop space. Priced to sell quickly! Directions: Take The Us-460 Bus W/Us-460 Bus E Exit, Exit 5ab, Toward Blacksburg/Smart Rd., Turn Right Onto Marlington St., Turn Right Onto Grissom Ln., Take The 1st Left Onto Nellies Cave Rd., Take The 3rd Right Onto Shelor Ln., Take The 1st Left Onto Crestwood Dr., Take The 1st Left To Stay On Crestwood Dr., Turn Left Onto Nik Ryan Dr., Take The 1st Left Onto Nicholas Way.